Brandt supports a range of charitable organizations in the areas where we live and work. These organizations improve the communities we serve, and it’s part of our mission to give back to groups that strengthen our social and cultural foundations. 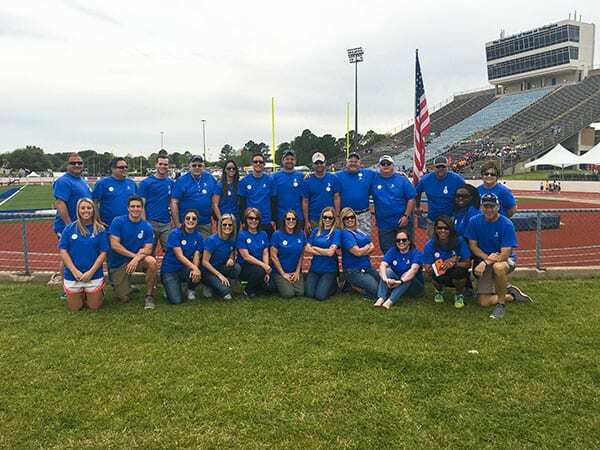 Special Olympics Texas: Brandt is a proud Blue Ribbon Sponsor of the Special Olympics of Texas competitions. Special Olympics provides year-round sports training and athletic competition in a variety of Olympic-type sports for children and adults with intellectual disabilities, giving them continuing opportunities to develop physical fitness, demonstrate courage, experience joy with their families, other Special Olympics athletes and the community. Carter BloodCare: Carter BloodCare provides life-saving resources to local hospitals. This organization is affiliated with America’s Blood Centers – a group of community blood centers providing half of the blood that is transfused in the United States. Community Partners of Dallas: This non-profit organization ensures safety, restores dignity and inspires hope for the abused and neglected children served by Dallas County Child Protective Services. North Texas Food Bank: The North Texas Food Bank is a top-ranked nonprofit relief organization and the largest North Texas charity. Each day, the North Texas Food Bank provides access to 170,000 meals for hungry children, seniors and families. MD Anderson: MD Anderson is one of the largest cancer centers in the world. The hospital is world-renowned for using and developing front-line diagnostic technology. 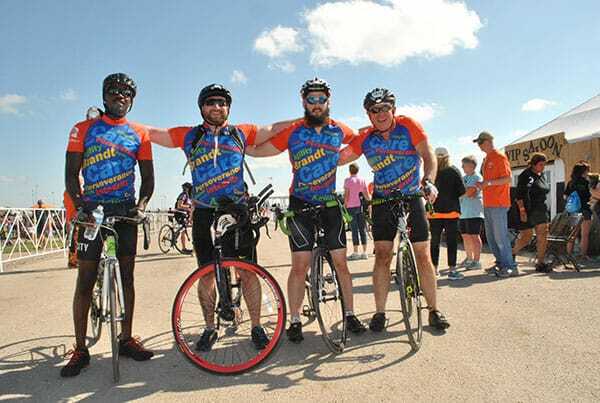 Bike MS: Bike MS is a two-day fundraising bike ride organized by the National MS Society. Their mission is to create a world free of multiple sclerosis. South Texas Blood & Tissue Center: The South Texas Blood & Tissue Center supplies blood and blood components to San Antonio area hospitals. Just as each of our construction projects relies on a strong foundation, every community needs a strong foundation to lean on for support. These organizations provide support through direct community involvement, and we believe it’s vital to help their efforts.